For the final installment of Bleeding Cool’s Countdown to Avengers: Infinity War, we are going to be looking at the story which the film seems to be taking most of its inspiration: Infinity by Jonathan Hickman, Jim Cheung, Jerome Opena, and Dustin Weaver. Not only was this a story that I read as it first came out, it was also relatively recent. As such, I can speak more to the time around the comic than usual. Jonathan Hickman had just been brought on to write Avengers after Brian Michael Bendis’s lengthy and acclaimed run. 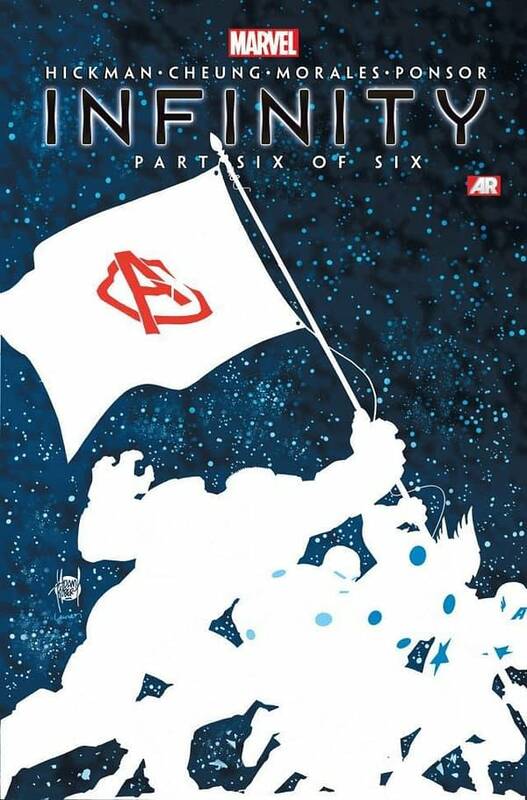 Where Bendis brought on some characters not usually thought as Avengers, Hickman brought together a massive team using other new Avengers such as Hyperion, Starbrand, and Captain Universe. He also wrote New Avengers, which was a more cerebral and politics-focused title starring Marvel’s “Illuminati,” made up of the likes of Iron Man, Mister Fantastic, Black Panther, and Doctor Strange. 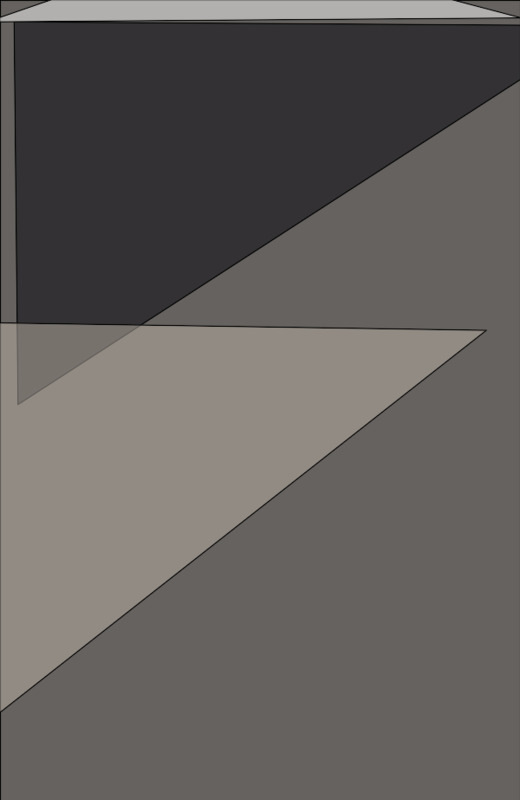 Infinity spun more out of the former book, even if the latter seemed more in line in terms of tone and approach. The Builders, the universe’s first sentient race and the “creators” of the rest of the universe, were the main antagonist in the first half of Infinity. The Avengers went into space and joined an alliance with the Kree, the Spartax, Annihilus, and the Shi’ar Empire to fight off the Builders. Seeing an opening, Thanos and his armada invaded Earth in the absence of the Avengers. Thanos’s hordes wreaked havoc, but this was mostly told in tie-ins like New Avengers, Thunderbolts, Mighty Avengers (a Luke Cage-helmed team written by Al Ewing), Fearless Defenders, and Guardians of the Galaxy. The Black Order was the vanguard of Thanos’s invasion. 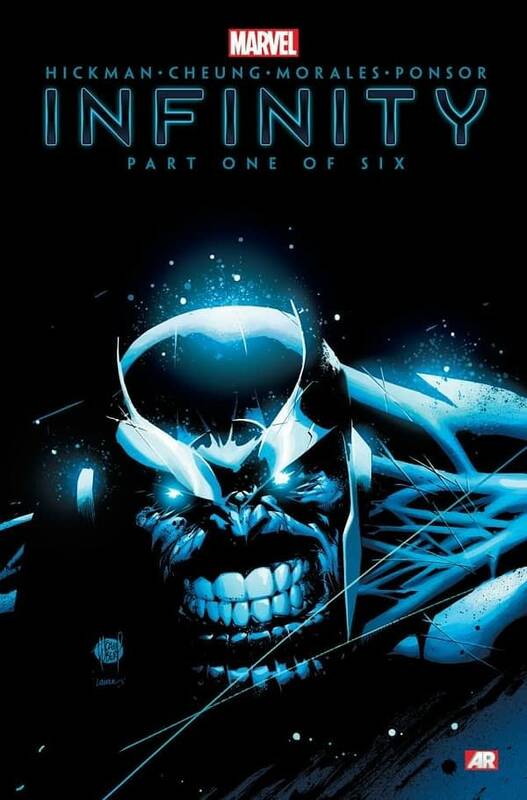 The Black Order, also known as the Cull Obsidian, are another creation of Infinity which Avengers: Infinity War is using. They are Thanos’s elite team of enforcers, made up of Corvus Glaive, Black Dwarf, Supergiant, Ebony Maw, and Proxima Midnight. Glade is the group’s de facto leader, armed with a long spear tied to his very essence. Black Dwarf is a bruiser. Supergiant is a psychic. Ebony Maw is a master manipulator. Proxima Midnight is a highly skilled warrior. It was during this time that Thanos invaded Wakanda with Black Dwarf at the head. 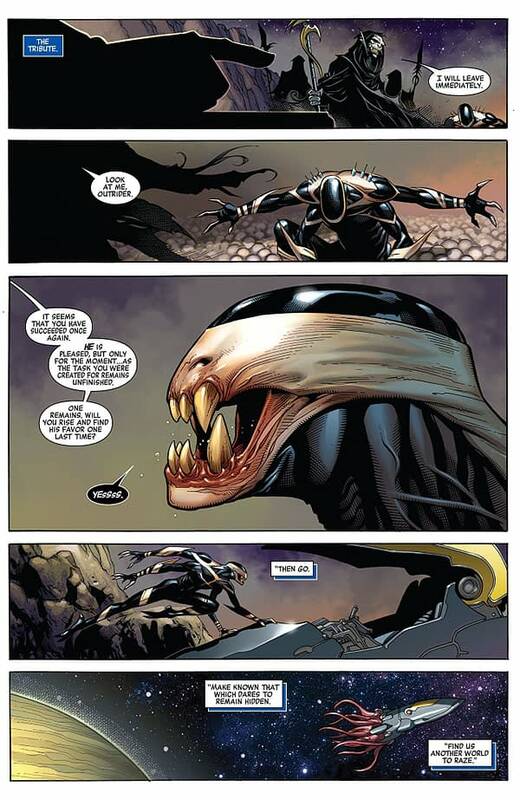 Apparently, Black Dwarf is called the Cull Obsidian in the movie, and he is an offspring of Thanos. This is likely the inspiration for much of Infinity seeming to take place in Wakanda. Another aspect from Infinity that was hinted at in a trailer is Doctor Strange being manipulated by Ebony Maw. In the comics, Strange “left himself open to this” by accessing darker magics in to prevent the Incursions (which led to Time Runs Out and Hickman’s Secret Wars). 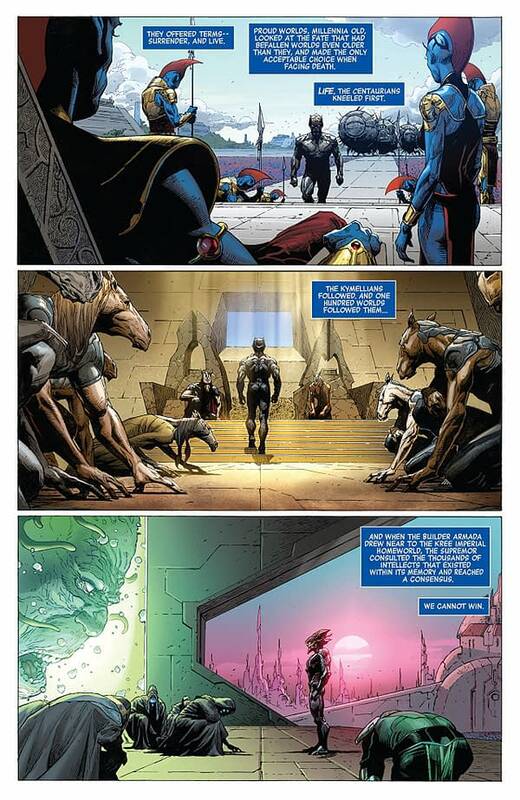 Thanos confronts Black Bolt on Attilian, which was floating over New York at that point. This showdown ended with Black Bolt faking his own death and releasing the Terrigen Cloud which spread over the world to awaken all latent Inhumans. After the Avengers finally drove back the Builders, they returned to Earth to confront Thanos and his army. At this point, we had discovered what Thanos wanted, which was to find his half-Inhuman son, Thane. The Avengers receive help from their alien allies. Most notably, Super-Skrull, Ronan the Accuser, Gladiator, and Annihilus cooperate in killing Black Dwarf on the S.W.O.R.D satellite station. Also, Supergiant is teleported to a dying world by Black Bolt’s trusty dog, Lockjaw. A final showdown takes place between Thanos, Corvus Glaive, and Proxima Midnight and a contingent of Avengers made up of Captain America, Captain Marvel, Thor, Hulk, and Hyperion. The Avengers are beaten almost with ease. Glaive is disintegrated by a deflected blast from Thanos, but his staff survived. Thanos is about to slay the Avengers when Thane arrived and used his powers to encase Thanos, Proxima, and Glaive’s staff in “living death.” Thane leaves, though we later learn he is being manipulated by the Ebony Maw. Thanos’s body is hidden away by Iron Man and the Illuminati. Hickman’s is very adept at using a dry presentation to make a story seem epic and important. This is true of Infinity, which could have been far more frustrating than it was considering it was advertised as a Thanos story despite being more about the Builders War. Even the Builders War feels like a big deal in retrospect. 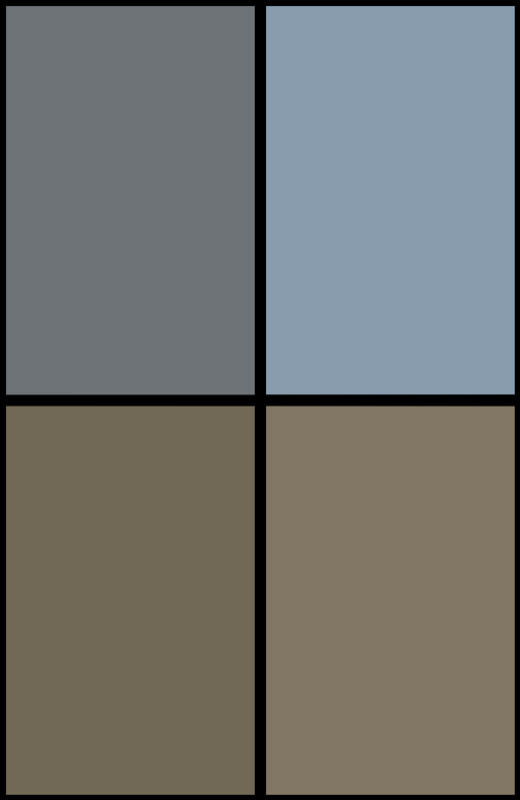 The Builders, despite having an interesting visual design and being the universe’s first race, aren’t all that interesting. There is little to distinguish one from the other, and there is little personality to go around. Ex Nihilo and Abyss, two creations of the Builders, had far more going on with them. Infinity, and the Builders in particular, were a big part of Hickman’s drive to redefine the Marvel Universe with his own mythos. Some of it has stuck around, like the concept of the Superflow. Ewing’s Ultimates really felt like a spiritual successor to a lot of what Hickman put out with Avengers and New Avengers. The final issue wherein the Avengers battle Thanos is, by far, the highlight of the series. 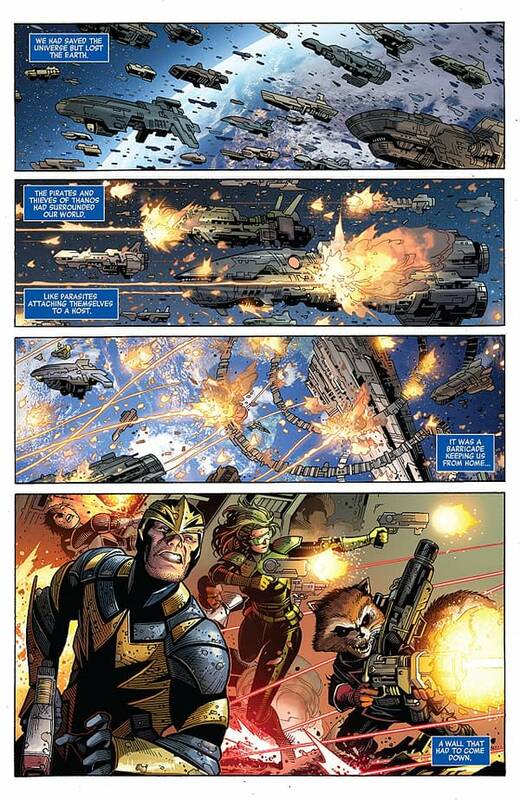 Jim Cheung and the art team do a brilliant job of bringing this impressive conflict to life. Again, it feels epic, weighty. There is an ebb and flow to the battle. It’s all-around gorgeous. Opena and Weaver do excellent work in issues two through four, and Opena’s distinct style is among the things I remember most about the series. He imbued an otherworldly aura to the visuals, and he made our heroes appear especially battle-hardened. The colors, by Justin Ponsor and Ive Svorcina, looked especially gorgeous too. Infinity is easily among Marvel’s best crossovers in recent years. A lot of the story was drained into the tie-ins, which is frustrating. However, the story is interesting, momentous, and brought to life by very talented artists. It has less of a focus on emotion and feelings compared to Gauntlet and War, and Thanos is presented as wholly irredeemable. However, Thanos is also more intimidating for his heartlessness. This story is highly recommended, especially considering how much of Avengers: Infinity War seems to be drawn from Hickman’s story.